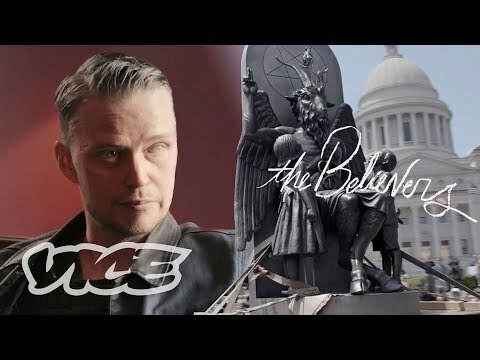 VICE’s Charlet Duboc travels to Little Rock Arkansas to meet with Lucien Greaves and the members of the Satanic Temple to find out why they’re trying to install a statue of Baphomet in protest of religious freedom on the Capitol’s lawn. 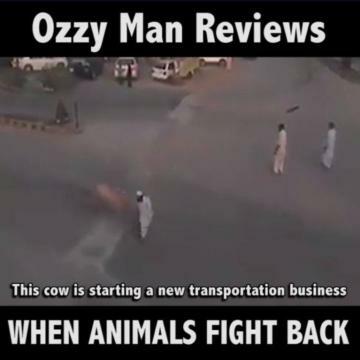 What rights do airline passenger have? Jerusalem's Temple Mount: The Hoax Of The Millennium! 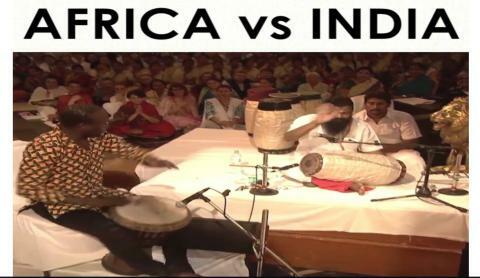 How are Pashtuns standing up for their rights in Pakistan?